See the incredible underground world of ants as these tiny engineers excavate tunnels, cross bridges, and move mountains right before your eyes. Watch and learn the intriguing behaviors of ants in this futuristic ant habitat. 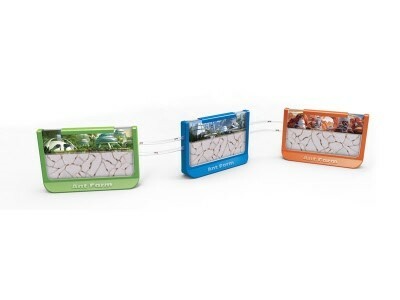 This ant home has an escape-proof design and a futuristic 3-D backdrop. 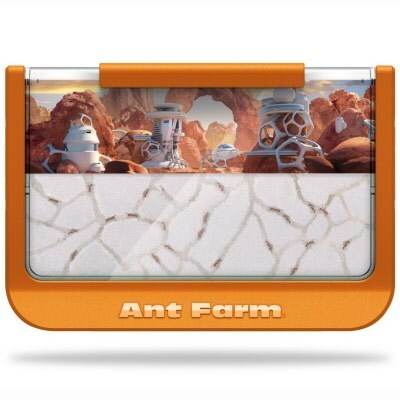 **If linking two or more Ant Farm habitats, all ants should be ordered at the same time. 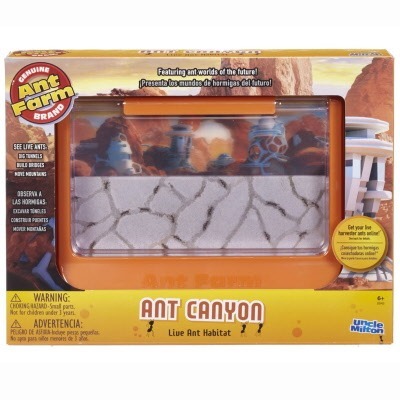 The Insect Lore AntHill - Living Ant Habitat. This AntHill is the world’s first living ant habitat designed like a real ant’s home!